Bravida is acquiring Nyheden Fällfors El AB, bolstering its electrical market position in Skellefteå – a region of strong growth in northern Sweden. The acquired business offers services in service, installation and automation. Nyheden Fällfors El was founded in 1978 and operates in Swedish Skellefteå with surroundings. The company has 27 employees and annual sales of approximately SEK 40 million. “We regard Skellefteå as a highly attractive market where Bravida is represented within electrical, ventilation, heating and plumbing. The acquisition means that we are strengthening our electrical business so we can meet customer demand in an even better way,” said Thommy Lundmark, Head of Bravida Division North. “I am convinced that the acquisition of Nyheden Fällfors El will create growth and synergy effects for our business. The company is well managed with competent employees who will complement us in a good way”, said Peder Johansson, Branch Manager at Bravida’s electrical branch in Skellefteå. Owners are Emil Marklund, Tomas Lundström and Mattias Lundstedt, who built and managed Nyheden Fällfors El for twelve years. They will remain in leading positions. ”We want continue developing the business, which will be possible with Bravida as owners. We will grow bigger and stronger together. 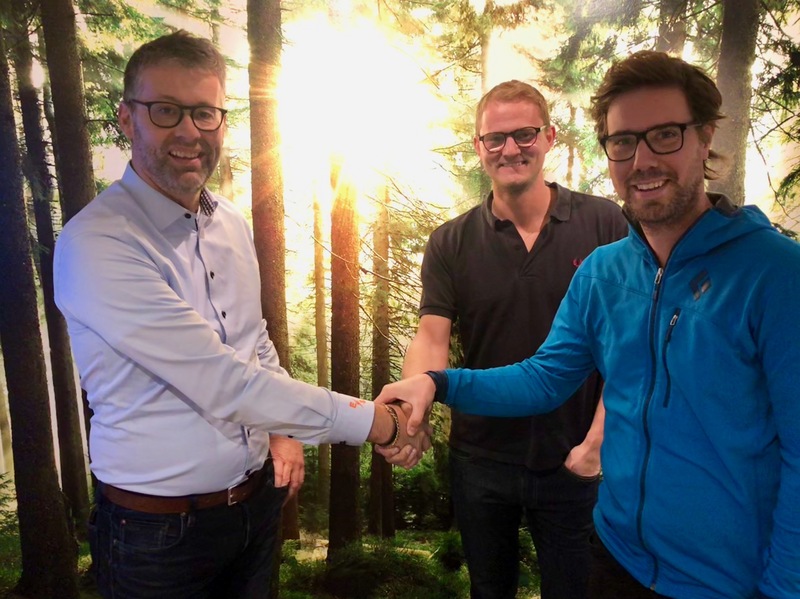 I also see this as an opportunity to help more customers and expand our offering through Bravida's existing business in the region,” said Emil Marklund, CEO, Nyheden Fällfors El. The company will become part of Bravida on November 1, 2018.